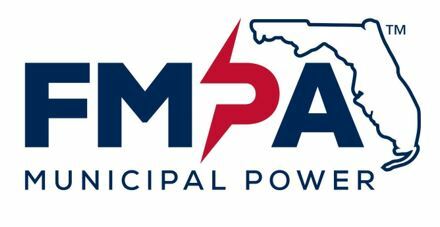 Florida Municipal Power Agency is a wholesale power company owned by 31 municipal electric municipals. FMPA’s mission is to provide power that is competitively priced, reliable and clean, as well as provide value-added services for its owner-customers. We provide economies of scale in power generation and related services to support community-owned electric utilities and maintain a positive and engaging environment for our staff. We are looking for an experienced professional to fill our Operations Engineer III position. Your primary responsibilities will be conducting analyses to determine the reliability of the power system in the operating horizon (daily, weekly, seasonally) and making recommendation to address identified issues to system operators. You will be responsible for representing FMPA’s interests in regional reliability committees that are responsible for the reliability of the system in Florida and overseeing Florida’s Reliability Coordinator. And, you will be responsible for emergency operations planning for FMPA including hurricane preparedness and response plans, training and drills. Solid communications skills and the ability to convey complex engineering studies while attending meetings and collaborating with task forces will be key to this role. Florida Municipal Power agency is an Equal Opportunity Employer.